Aside from the to a great degree fishy penta-camera setup that spilled toward the start of this current month, the Nokia 9 is a genuinely puzzling gadget. 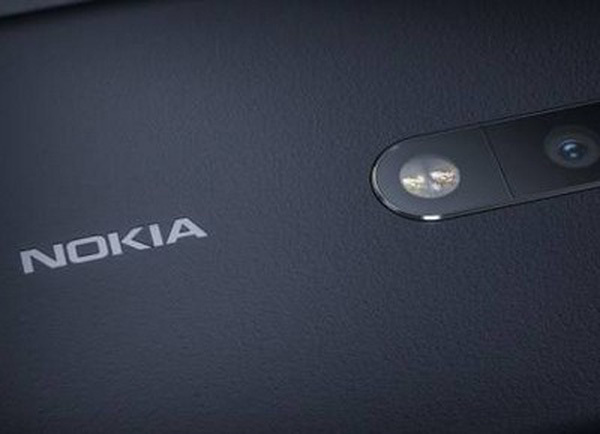 The same goes for the reputed Nokia X7, which is accepted to be the Snapdragon 710-controlled cell phone that the organization is preparing to dispatch in the not so distant future. 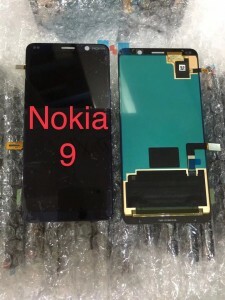 Furthermore, now this - two photographs of claimed Nokia 9 and Nokia X7 front glass boards giving us a smart thought of how the two gadgets would look like from the front. Gracious, and fortunately the indents are no place to be seen. 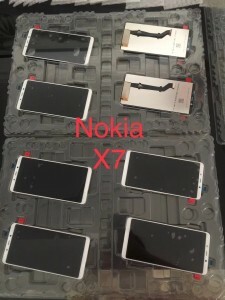 The Nokia X7, on the other hand, has slightly thicker bezels all-around due to presumably being a less expensive handset. It's also a pleasant surprise to see that the Nokia X7 isn't bit by the notch bug.